Sometimes in the year of 1866, the Lord called a few chosen men in an important task at hand. God was the pilot to lead, guide, and direct. His word was the blueprint and road map. 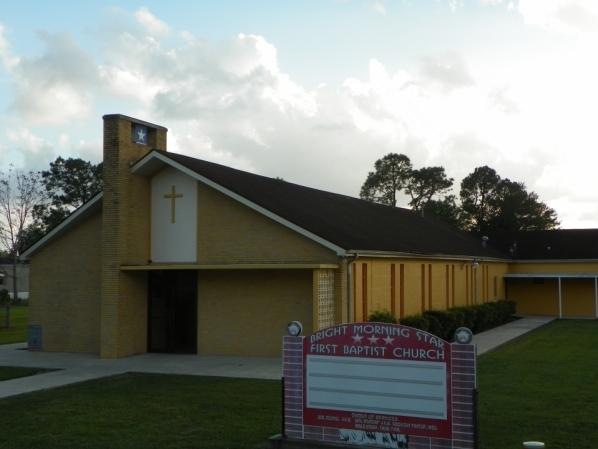 Our church was organized by Reverend George Armstead, Thomas Rivers, and Benjamin Franklin. These were free colored men of Assumption Parish. The original name of the church was the African Church. The church was later changed to Bright Morning Star First Baptist Church.